Gift certificates are available for all ranges of photography products and can be tailored for different budgets. We all spend money on things that may not last, may not be tangible, may need upkeep, or that may only be for a day. Our portraits last a lifetime. 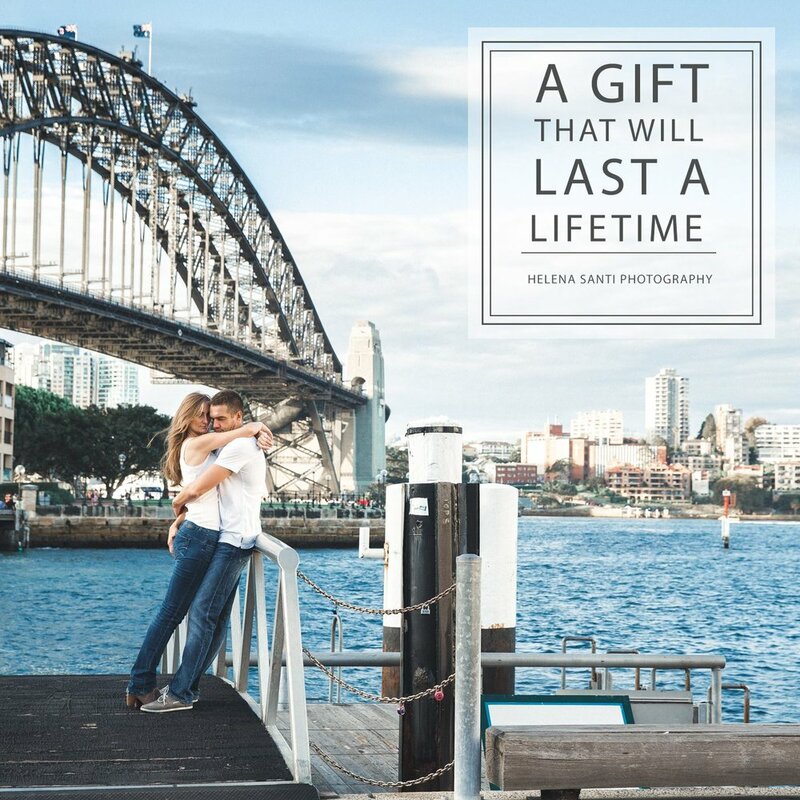 Give the gift of memories for those who you love! 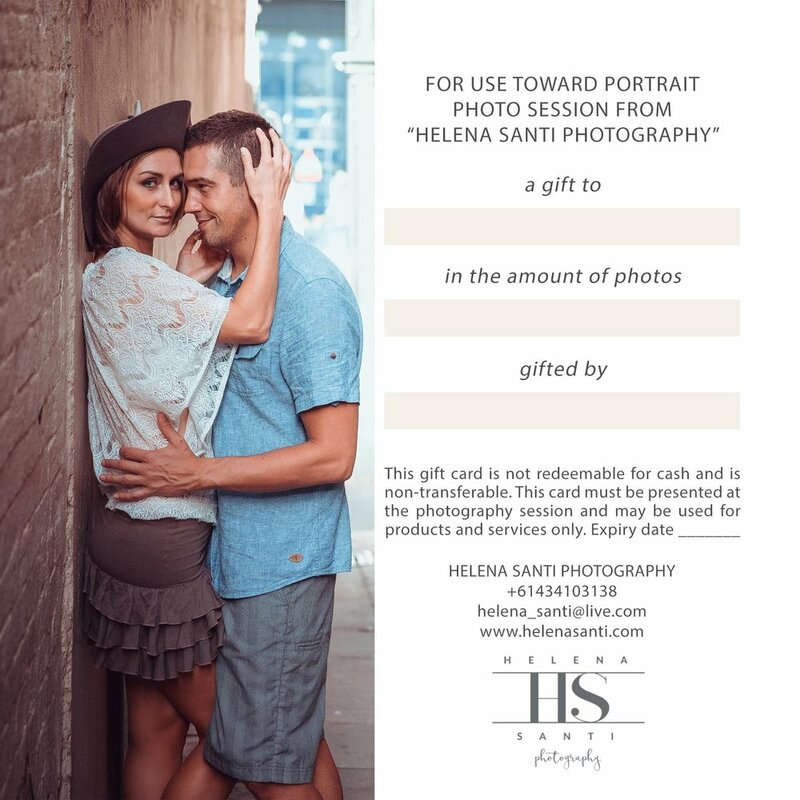 Click the button below to learn more about gift certificates from Helena Santi Photography. We can't wait to hear from you!